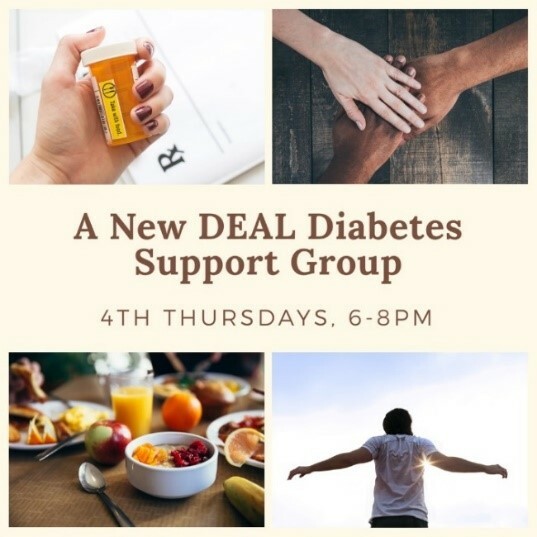 DOH-Duval’s A New DEAL Diabetes Program hosts a Diabetes Support Group on the fourth Thursday of each month. 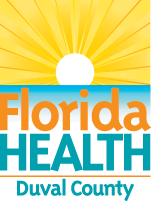 The meetings are held from 6:00 p.m. – 8:00 p.m. at the Johnson Family YMCA, 5700 Cleveland Road, Jacksonville, Florida 32209. These groups offer a safe space for those living with or affected by diabetes to come together for fellowship, activities and entertainment. The meetings are facilitated by A New DEAL’s Senior Public Health Nutritionist Anna Young, RD, LD/N.